Game Of Thrones season 5 was shocking for a variety of reasons, including the deviations from its source novels' storylines and of course, the inevitable, controversial brutality of certain scenes. In addition, the award winning HBO series wound up excluding certain characters altogether this year, with the promise that we will catch up with them in season 6 instead. One of these absent characters was Bran Stark (Isaac Hempstead-Wright) whose story thread on the show had caught up to where he's at in the currently published A Song of Ice and Fire books by the end of season 4. 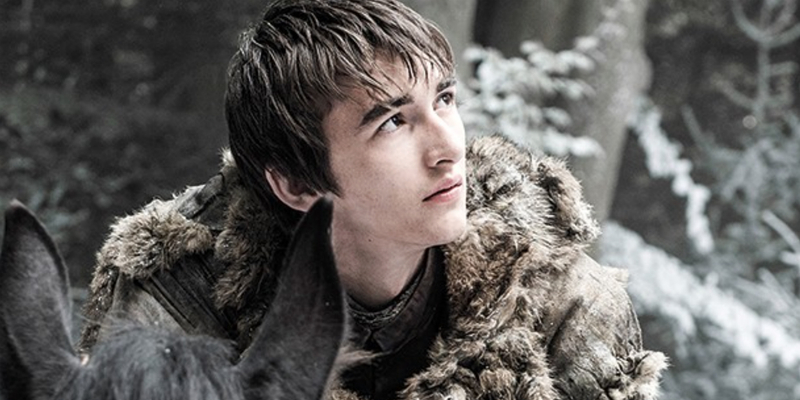 Wright has now opened up about the reasons behind Bran's non-appearance in season 5 and hinted at the compelling developments we can expect from the second youngest Stark in season 6 - including, the insights into the past that he will provide. Season 5 was the point in which Game of Thrones largely caught up with George R.R. Martin's published source material. 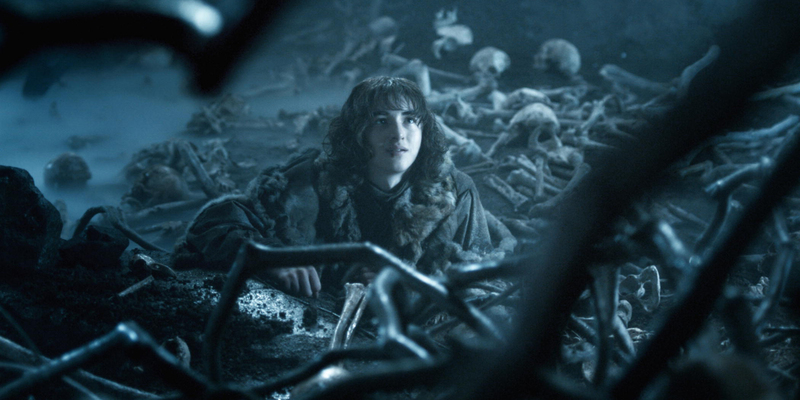 The last time viewers saw Bran, he had reached his destination along with Hodor (Kristian Nairn) and Meera (Ellie Kendrick) to begin warg training with the Three Eyed Raven (now played by the famous Max von Sydow). The first season 6 teaser featured both the voices of Bran and his Weirwood bound mentor, hinting at the abilities he has gained in seeing into the future and uncovering the past (not to mention, Bran's got a new haircut too). “I would have just been sitting in a cave going, ‘Oh, I can nearly do it now." Now that Game of Thrones is entering brand new story territory, it is intriguing to imagine how a plot device like Bran's newly-honed abilities could open up the world of Westeros. The use of flashbacks will now be an opportunity to explore the complicated and rich history of the show's many characters in a way that is authentic to the series' narrative style. This could provide origin material that is pivotal to plot development and possibly allow Bran to intervene in the action, perhaps bringing key characters together and be the deliverer of meaning to some of the unanswered questions we have been waiting so long to discover. Still, there must be limits to this power, the perimeters of which are currently unknown. Game Of Thrones season 6 premieres on HBO in April 2016.